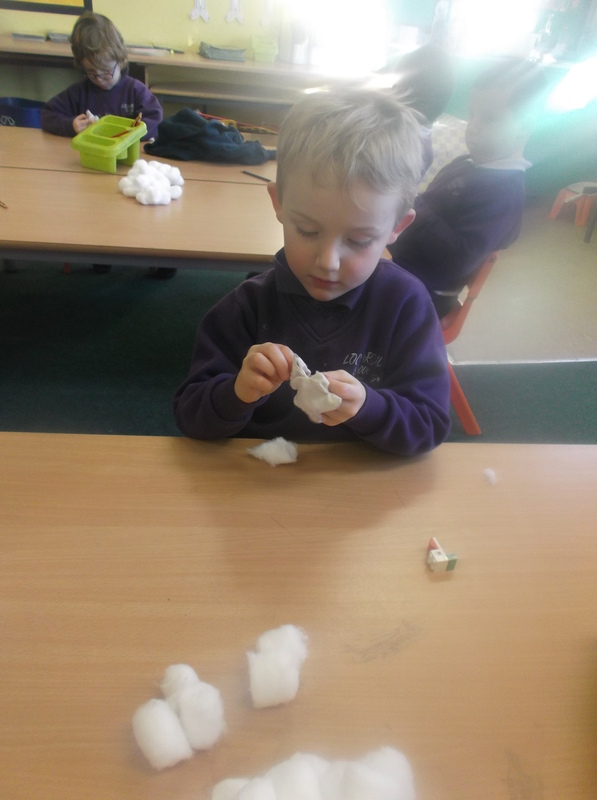 We are very proud of our teddies, which we made by ourselves. 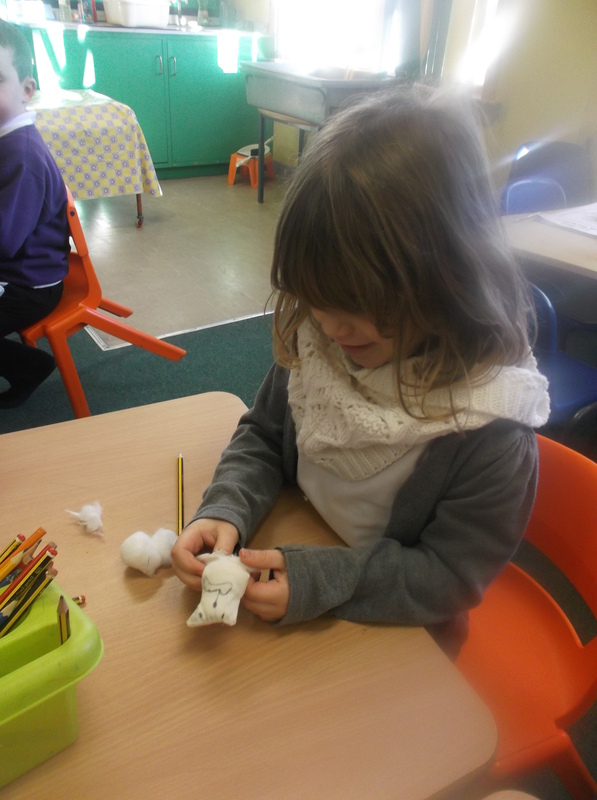 First, we drew the shape of our teddy and gave our teddy a face. 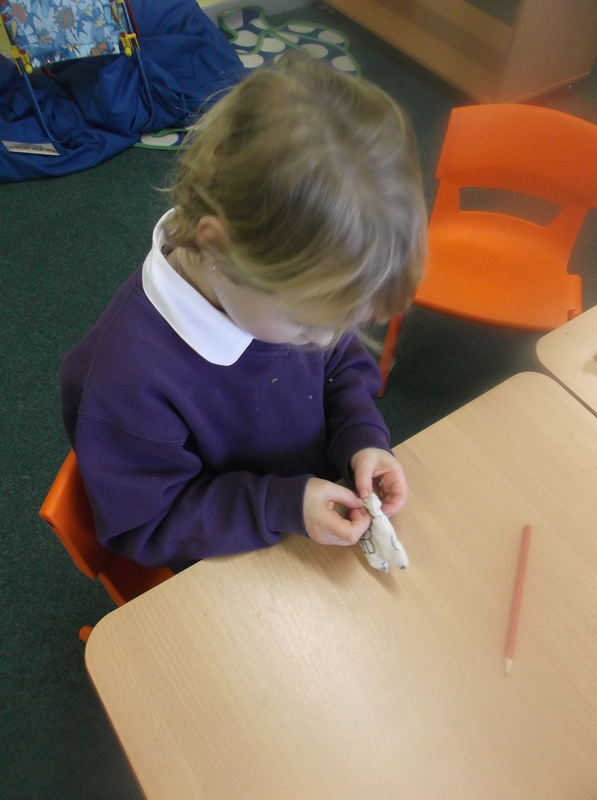 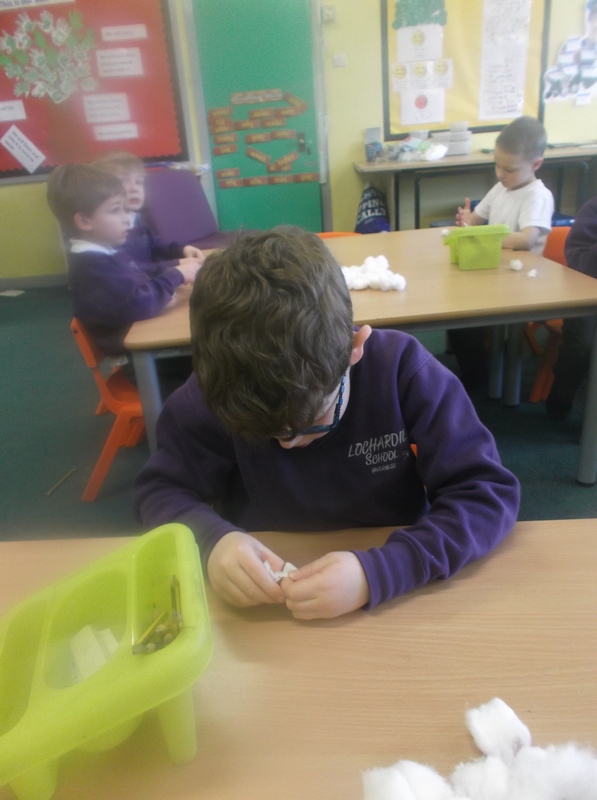 Miss Macarthur helped sew them and then we stuffed them with cotton wool to make them soft and cuddly. 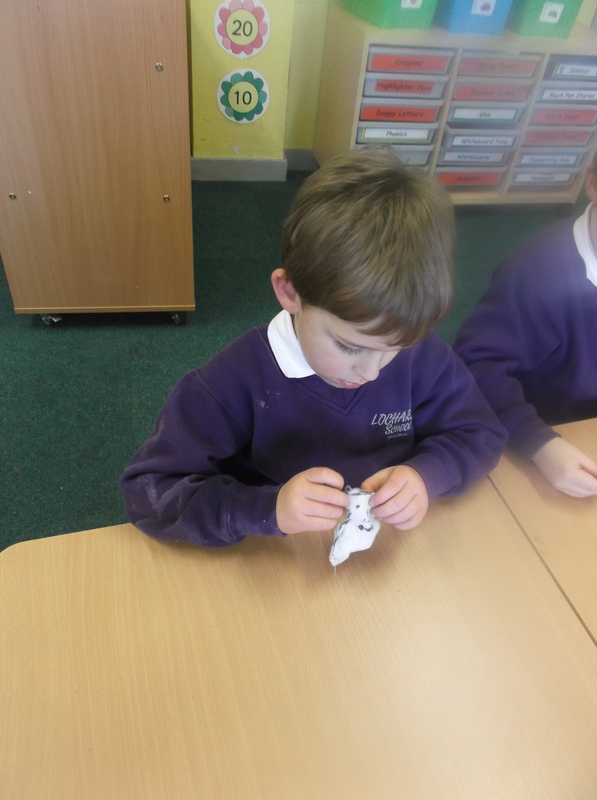 Then we made a heart to put inside our teddy and made a wish before Miss Macarthur helped sew it all together.